Its website went live on 15 July, accompanied with details on sign-up eligibility and other important FAQs. The plan will be available from 1 August 2018 onwards. 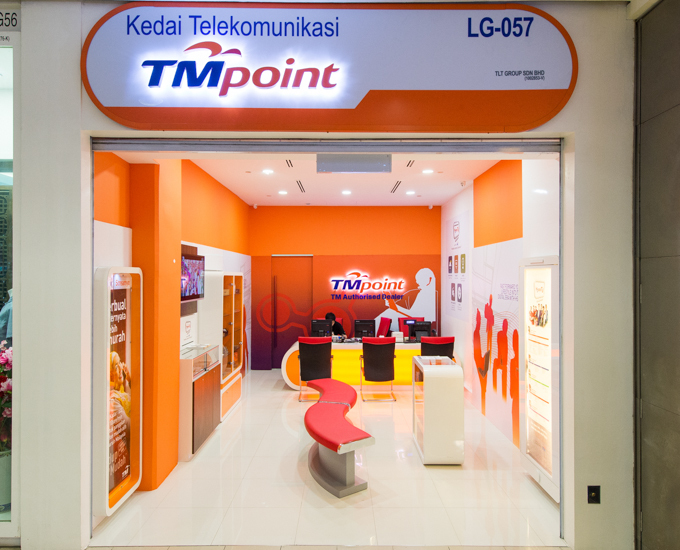 The RM79/month plan comes with 30Mbps paired with 60GB quota, which when depleted will be throttled to 128Kbps. As proof, you're required to produce supporting documents such as a verified salary slip, documents verified by local authorities, or a copy of your BR1M acceptance letter. Each IC number is only eligible for one Unifi Basic Plan. You also need to be a Malaysian citizen above the age of 18. But the plan is not bundled together with a phone, so you need to get your own. One last thing, you obviously need to be within Unifi coverage areas to use the package. 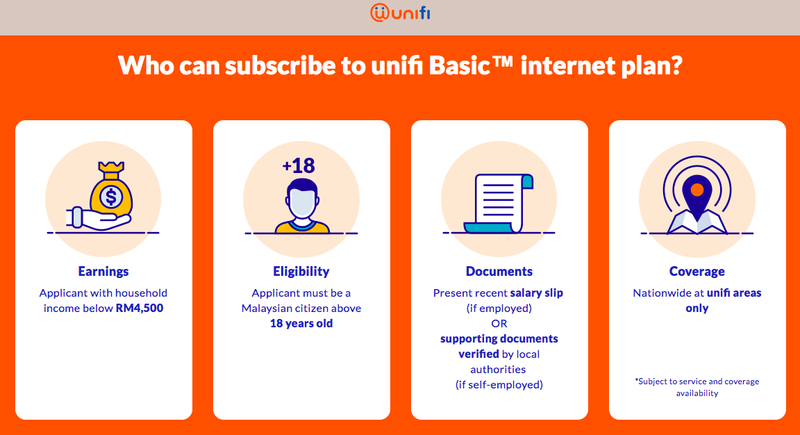 For more info, you can head over to Unifi Basic's website here. It will start labelling forwarded messages.